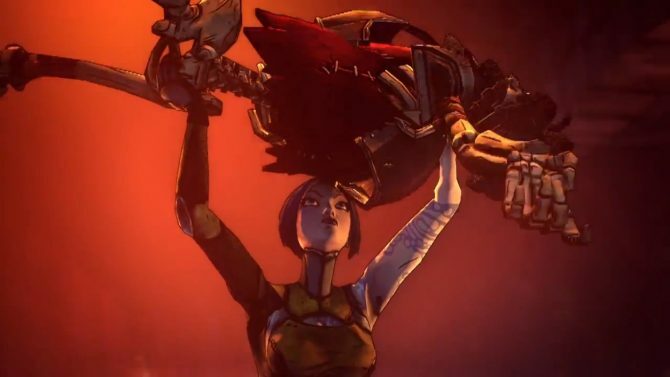 Borderlands fans had a lot to look forward to in March, in more ways than one. 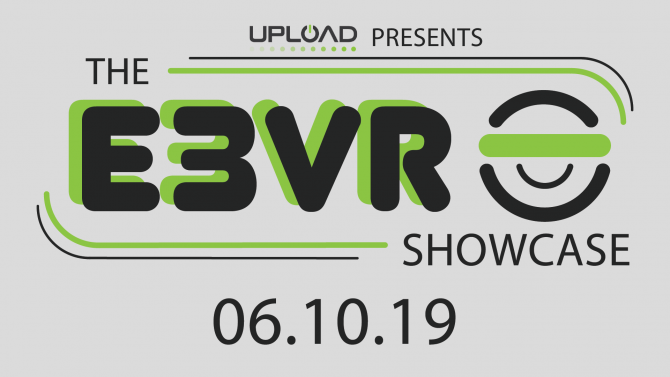 While we all knew that the long-awaited reveal of Borderlands 3 would finally happen on the stage of Gearbox’s panel at PAX East 2019–despite some technical hiccups–fans also got even more than they asked for with the release of Borderlands: Game of the Year Edition on consoles and PC and new, free 4K updates for past entries in the series. 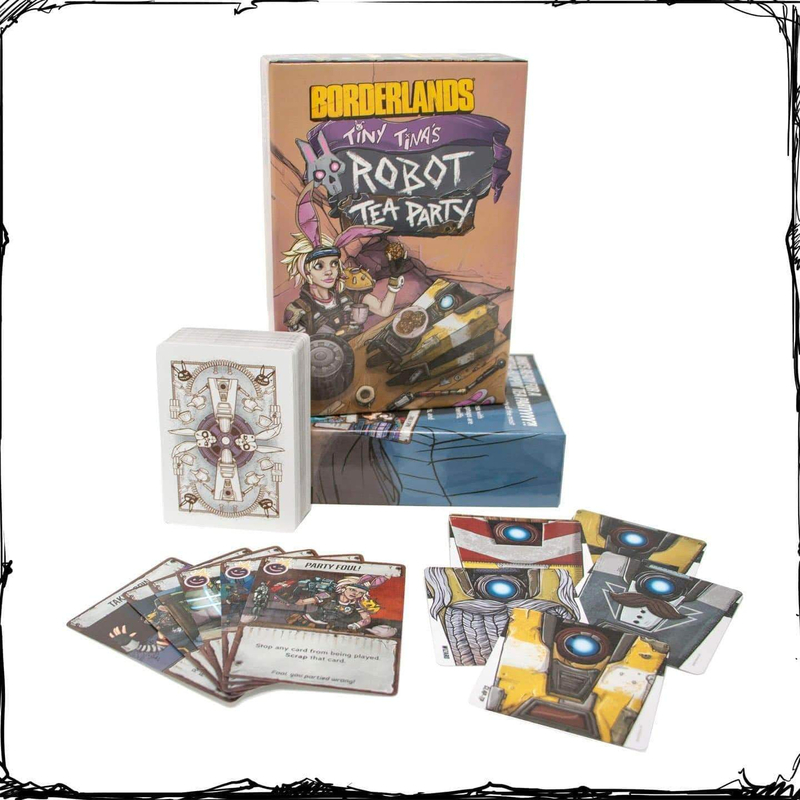 But among all the new game reveals, one of the more curious announcements that Gearbox had up their sleeves was a different type of game reveal, namely that of a Borderlands-themed card game called Tiny Tina’s Robot Tea Party. With the game’s announcement and release during the midst of PAX East 2019, I picked up my own copy of Borderlands: Tiny Tina’s Robot Tea Party and finally had the chance to open up the game from the shrink wrap and test it out with some friends last weekend. 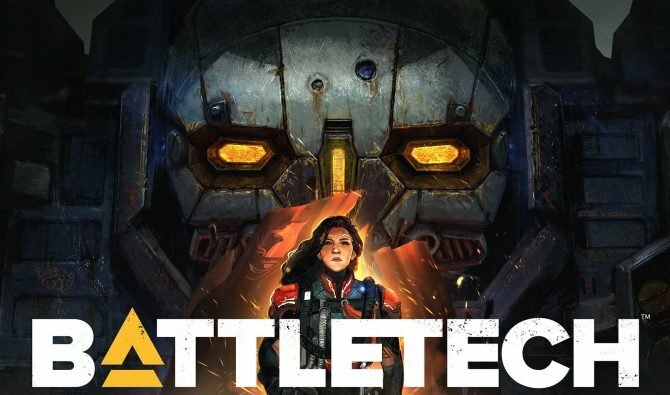 As a fan of both the Borderlands series and tabletop games, naturally my curiosity was piqued at these two things I love coming together, and while Tiny Tina’s Robot Tea Party isn’t an especially challenging game, it’s a fun one for fans of the series. 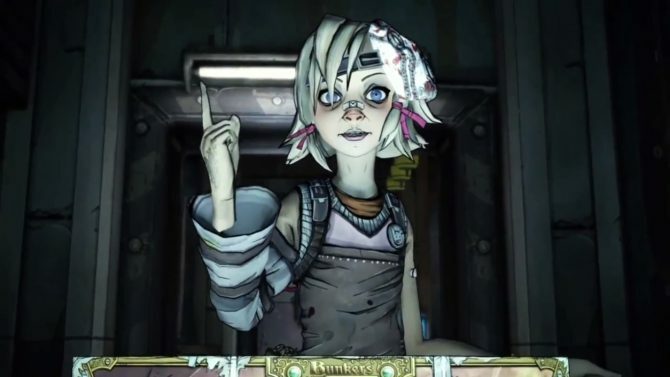 The basic premise of the game is that 2-5 players are part of Tiny Tina’s titular Robot Tea Party, where the players must assemble their very own Claptrap from one of five different types; the standard, plain ol’ Claptrap, Gentleman Claptrap, Pirate Claptrap, Wizard Claptrap, or Sheriff Claptrap. After each player picks their designated Claptrap body, they must then draw cards from a community deck (called the Stash) and dispose of cards from their hand into the discard pile (the Scrapyard) to try and find the remaining four cards they need to fully assemble their Claptrap, which includes a hat, a wheel, and two arms. Outside of the Claptraps that you’ll be trying to assemble in each game, the collection of cards in Tiny Tina’s Robot Tea Party also includes a variety of different Action cards that you can either use to your advantage or to the disadvantage of the other players you are up against. 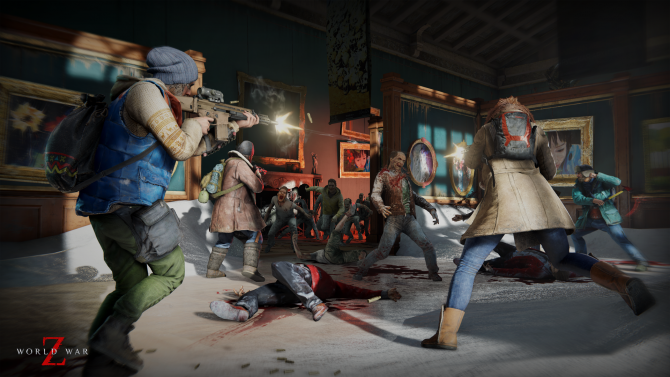 Regular Action cards–which you can use in lieu of adding on to your Claptrap’s body–can give an edge by letting the player take actions like looking at the top seven cards of the Stash deck and choosing one of their liking, or swiping a card from an opponent’s hand. Likewise, Bonus Action cards are also available that let you retaliate against players at any time during a match, giving you can opportunity to perform actions like scrapping one of your opponent’s Claptrap parts right before they might have been about to win the game. Though there isn’t a ton of skill or strategy needed to come out on top in Tiny Tina’s Robot Tea Party–mostly just to keep track of what cards you need and how to quickly build your Claptrap–the real highlight of the game comes through its silliness and willingness to let you screw over your friends. In the way that games like Uno are centered around making things inconvenient for the rest of your opponents, Tiny Tina’s Robot Tea Party also gives you (and the rest of your opponents) that same sense of delight, adding some humor and levity to the game’s relatively quick pace. By and large, Tiny Tina’s Robot Tea Party is mostly a Borderlands-themed remix of Go Fish, with a pretty simple ruleset that is meant for quickly-paced games. 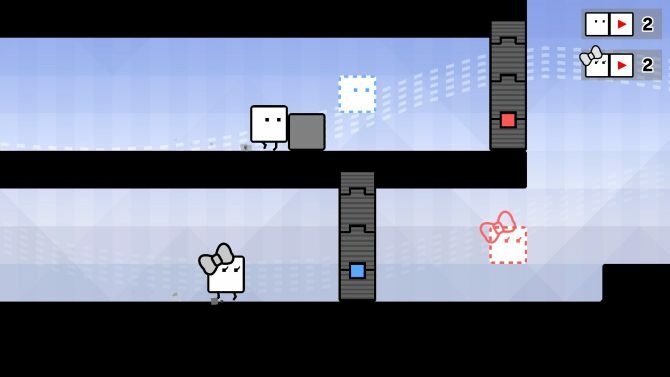 In the few rounds that I played, first with me and one friend and then later on with a full set of five players, most rounds won’t take more than 10-15 minutes of play per game, making Tiny Tina’s Robot Tea Party more of a party game that you can get in a few rounds of between larger games rather than devoting hours and hours to it. 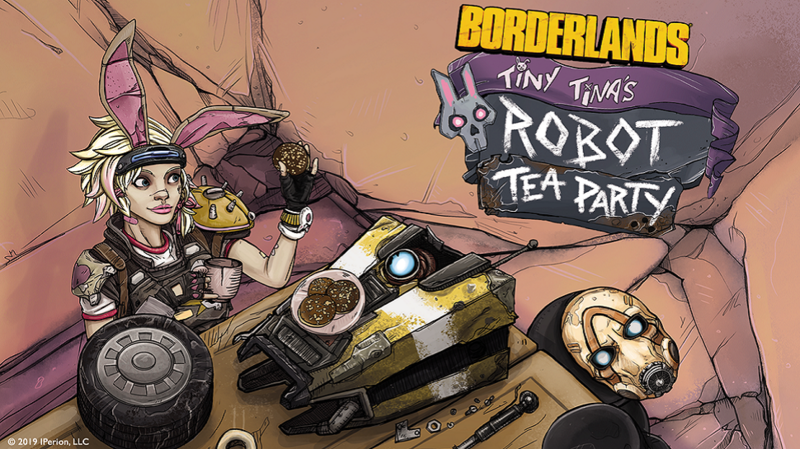 Though it might lack the depth and strategy of more compelling tabletop games, Tiny Tina’s Robot Tea Party still offers an enjoyable blend of Borderlands‘ trademark humor in a new, tabletop format. 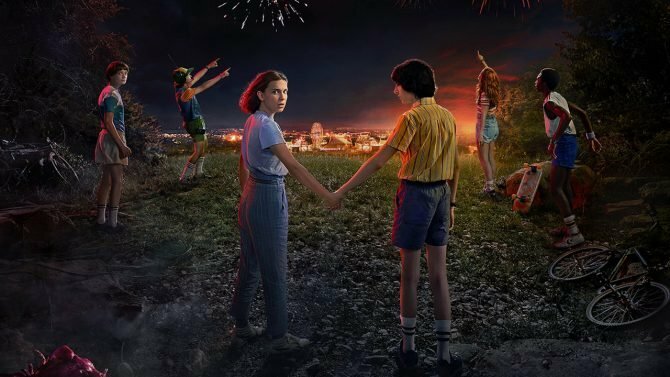 While I hope that this might open the door to a deeper tabletop experience that better utilizes the Borderlands universe–maybe a more fleshed-out RPG or other game that incorporates the series’ loot and zany characters–Tiny Tina’s Robot Tea Party still offers a light-hearted and fun card-based experience that (hopefully) won’t involve any other magic tricks to enjoy.